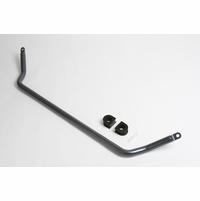 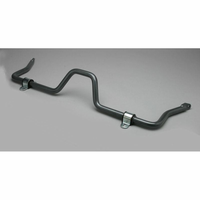 Rear anti-sway bar, 19mm solid alloy steel. 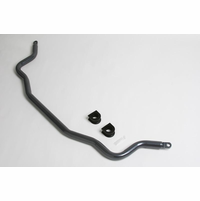 This system adds a rear sway bar to the OEM rear axle beam. 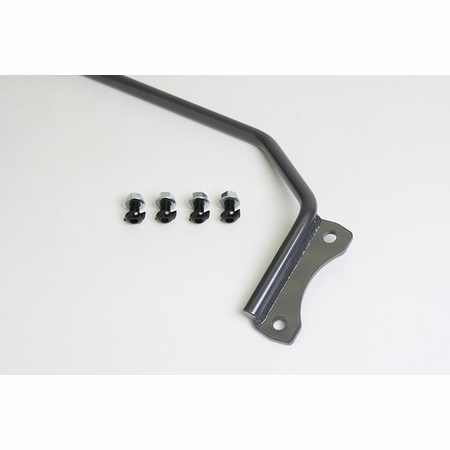 This is an easy-to-bolt-on component that will dramatically improve handling capability and minimize the traction-robbing body "lean" during cornering. 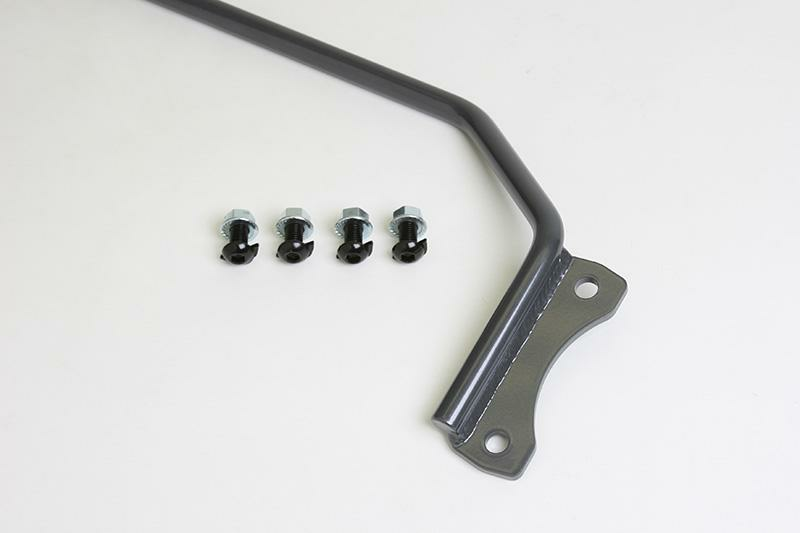 This complete kit includes all necessary hardware required.